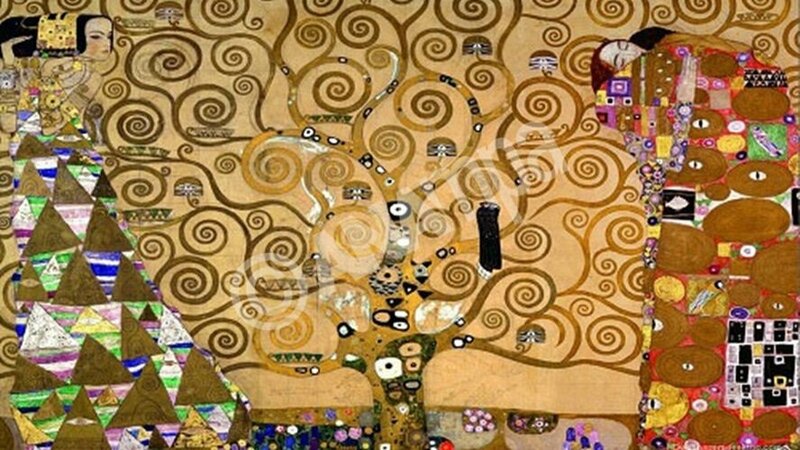 The Culture Ministry in cooperation with Badisches Landesmuseum and the Benaki Museum are organizing an exhibition entitled “Art Nouveau” from the collections of the Badisches Landesmuseum of Karlsruhe, in Athens, from April 5 to May 21. The inauguration will be held on April 5, at 8 p.m., at the Benaki Museum. The works of art displayed in the exhibition were selected by the German museum and cover a wide range of categories such as: textiles, jewellery, furniture, pottery, sculptures, houseware, decorative objects by distinguished artists such as Alfons Mucha, Hector Guimard, Emile Gallé, Peter Behrens, Richard Riemerschmid, Josef Hoffmann, Josef Maria Olbrich, Koloman Moser, Henry van de Velde and Archibald Knox. The exhibition aims to offer a kaleidoscopic image of the international and compose character of the Art Nouveau movement by presenting significant works from Germany, France, Austria, England and Belgium. The Badisches Landesmuseum collection is of the most impressive in Europe and reveals the multiple options of the Art Nouveau attributed to the local varieties and each country’s special characteristics. The event is held as part of the cooperation memorandum between the Greek Culture Ministry and the State Ministry of science research and arts of Baden-Württemberg. The cooperation started in June 2014 with the repatriation of two antiquities that were smuggled from Greece to Germany.